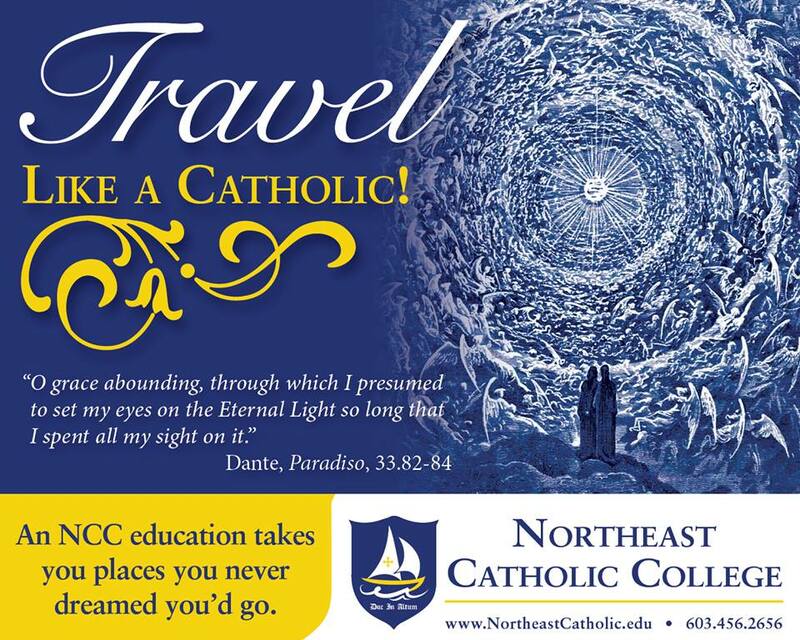 Northeast Catholic College > News > COME AND VISIT! 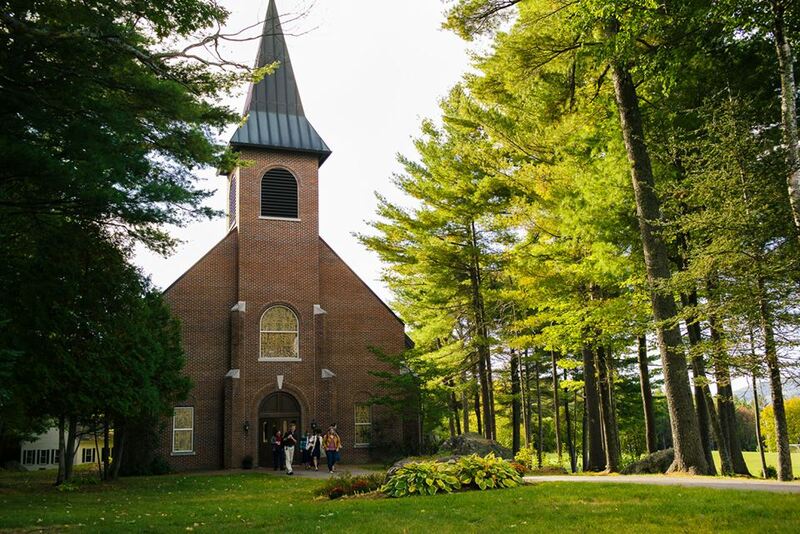 Visitors will have the opportunity to attend and participate in classes, meet one on one with faculty and admissions representatives, attend Mass and participate in spiritual life on campus, tour our 135-acre campus, eat in our dining room and enjoy student entertainment. If you have any questions, please feel free to contact our admissions office at 603.456.2656 or [email protected].